I found out about this event via my friend Janique at Her Goody Bag. It’s similar to Shecky’s Night Out (if you’re familiar with that). 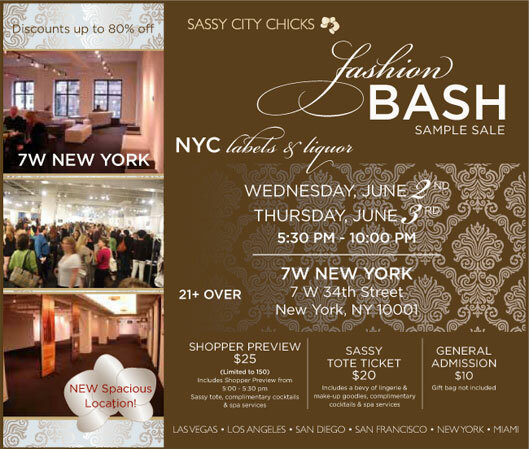 Today is the last day for the Sassy City Chicks Fashion Bash in NYC. If you have yet to purchase your tickets you are in luck!. Top Button is running a promotion and you can get a FREE ticket & tote bag filled with goodies and coupons by using the Promo Code: TB at checkout. 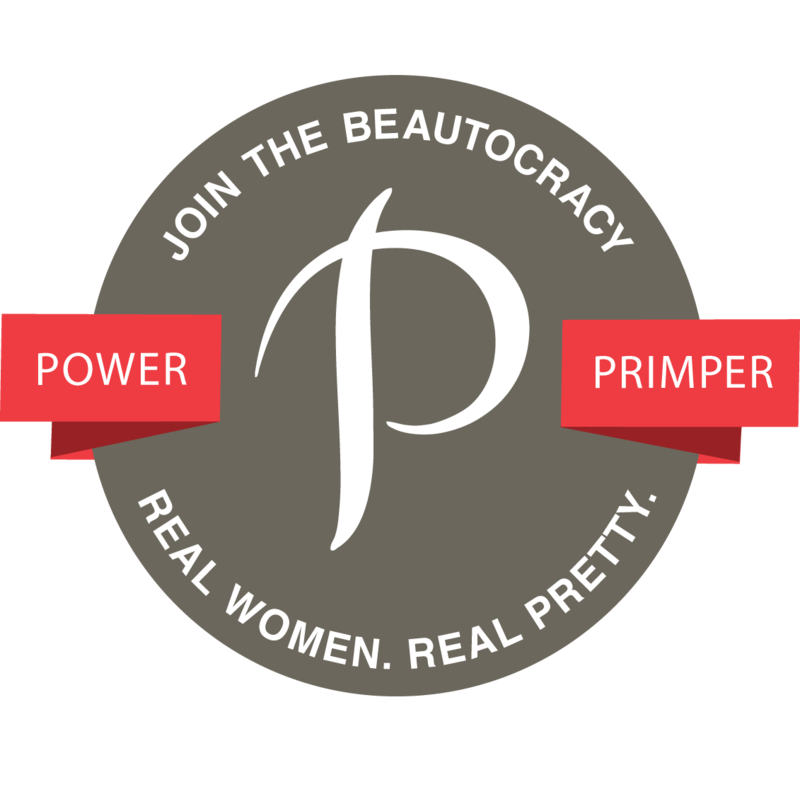 Go to http://www.sassycitychicks.com/ to get your free ticket. yay! Tell me what you did so I can tell other people please. It was a waste of time! Trust me I've been to quite a few of these things. LOL I agree. The Luna Bar was good!